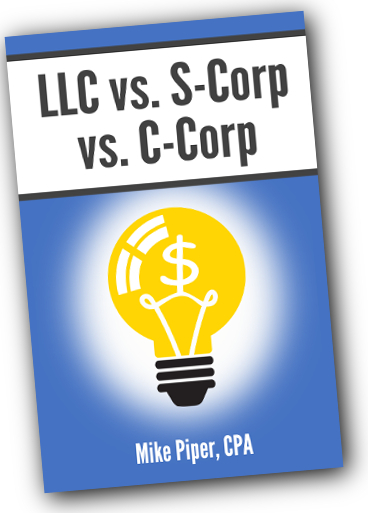 The following is an excerpt from my book LLC vs. S-Corp vs. C-Corp Explained in 100 Pages or Less. S-corporations are simply C-corporations that have elected to receive a special kind of tax treatment. 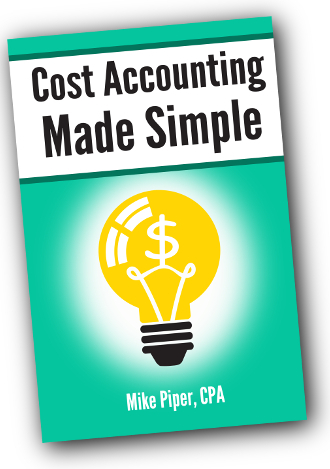 In other words, the only difference between an S-corporation and a C-corporation is taxation. Electing S-corp taxation couldn’t be any easier. All you have to do is fill out a single form (Form 2553), and your corporation will be taxed as an S-corp for as long as you continue to meet the various shareholder requirements for S-Corp taxation. Also, LLCs are allowed to elect S-corp taxation by filling out a Form 2553. It must be a domestic corporation or LLC (as opposed to a foreign one). It must have no more than 100 shareholders/members. It can have no nonresident alien shareholders. It can have only one class of stock. It cannot be a bank or insurance company. All shareholders must consent to the election. If you file Form 2553 by March 15 of a given year, you can choose to have the election be effective as of January 1 of that year. In the year your business is formed, if you file Form 2553 within the first two months and fifteen days of the business’s existence, you can choose to have the election be effective for the business’s first year. The business must have “reasonable cause” for its failure to file the election on time. Obviously the term “reasonable cause” leaves a lot of room for interpretation. The IRS tends to grant a good deal of leeway here, but your best bet is certainly to file within the first two months and fifteen days of the year if you want to be sure your election will be effective that year. If at any time your corporation or LLC no longer meets all of the requirements for S-corp taxation, your S-corp election will be terminated automatically. Alternatively, your S-corp election can be terminated by choice at any time, as long as shareholders/members owning more than 50% of the shares of the business consent to the revocation. If your S-corporation status is terminated, you will have to wait five years before making another S-corporation election, unless you get specific consent from the IRS to do so earlier. When an S-corp election is terminated, the business will go back to being taxed how it was taxed before the election. That is, a corporation will go back to being taxed as a C-corp, a single-member LLC will go back to being taxed as a sole proprietorship (unless the LLC had elected C-corp taxation before it elected S-corp taxation), and a multiple-member LLC will go back to being taxed as a partnership (unless the LLC had elected C-corp taxation before it elected S-corp taxation). The only difference between an S-corp and a C-corp is the way in which they are taxed. To elect S-corp taxation for a corporation or an LLC, simply fill out IRS Form 2553. In order to be eligible for S-corp taxation, a corporation must meet several requirements regarding the nature of the business and the number and type of shareholders. In order for your S-corp election to be effective for a given year, you must usually file Form 2553 by March 15 of that year. Your business’s S-corporation status will be automatically terminated if, at any point, it ceases to meet any of the requirements to be an S-corporation.